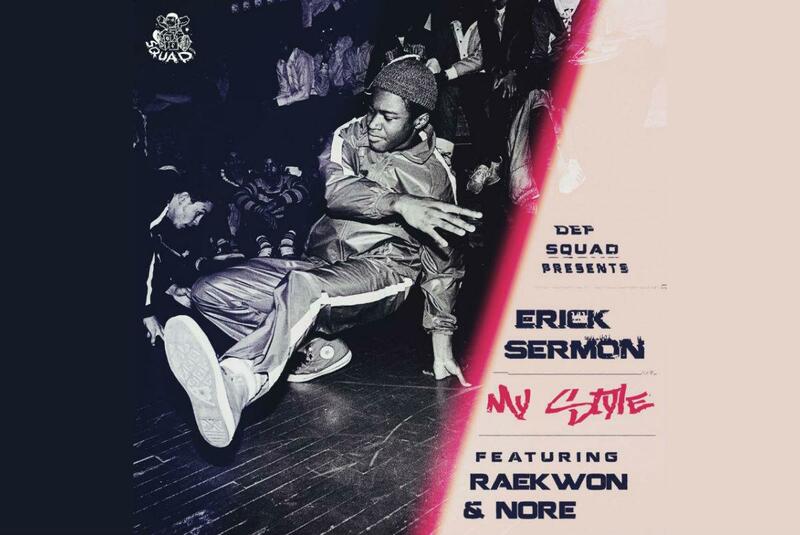 Home>New Songs>Erick Sermon Songs> Erick Sermon Calls On Raekwon & N.O.R.E. For Blazing "My Style"
The rapper's forthcoming album "Vernia" is set to drop this Friday. 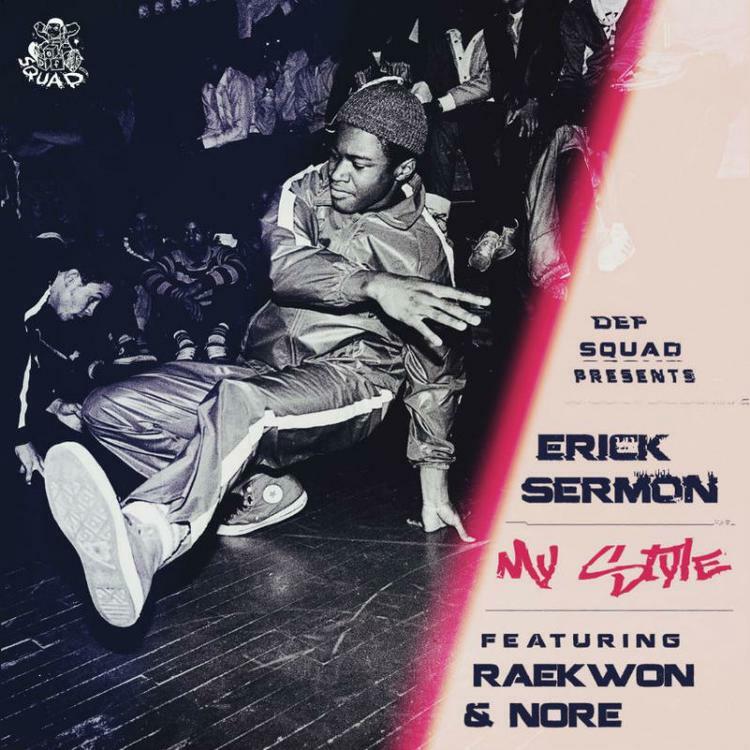 SONGS Erick Sermon Calls On Raekwon & N.O.R.E. For Blazing "My Style"